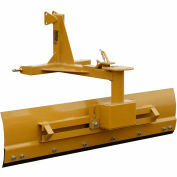 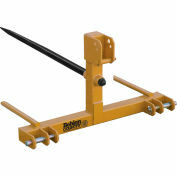 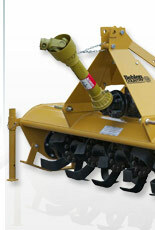 Landscaping attachments help with pasture maintenance, grass, gravel work and more. 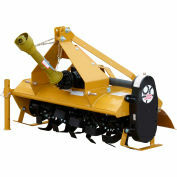 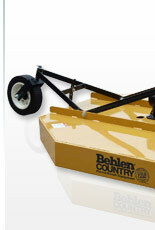 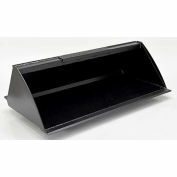 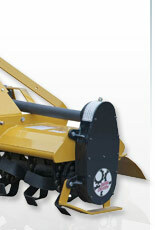 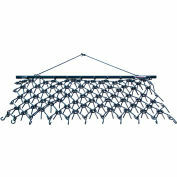 Ideal for maintenance with farm, acreage, soil, small garden and food plots. 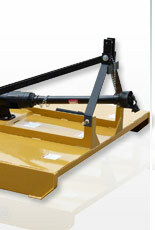 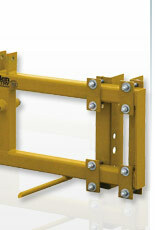 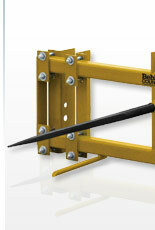 Serves all your bale movement needs from the heaviest to lightest.